You have just get one opportunity to establish the first impression, and this is particularly valid for your videos. Before anybody watches your video, they’ll make a judgment on whether it’s justified regardless of their opportunity in view of your video title. This is your first and the last communication with the audience will have to your video, so don’t ignore it. Main Keyword in the title – Use the main keyword in Video title and with additional keyword later. LSI or related keyword in the title? Have to used snippet tool – to check how your meta title and description look? Do you have more than the 300-word description? Do you have the main keyword in description first sentence? Did you use a short, concise accurate description of the basic information about your video the first 3 lines of your description? Do you have related search terms from Google SERPS in your description? Do you have more than one link in the description? If yes, are additional links to related Videos in your channel or to your social accounts? Do your descriptions have some Google grouped keywords sprinkled throughout? Is a correct category used? Did you add your video to a playlist? Is the playlist syndicating to support channels? Is the main keyword in your video tags? Have you put your most important keywords first? Are your tags highly relevant to the video content? Are all your highly relevant tags in the description? Do you have related searches from Google SERPS in your tags? Do you have branding tags in your videos? Do you have closed captions with your video transcription? Have you used annotations with the keyword included? Have you used YouTube cards for mobile users? Did you use the main keyword in the YouTube card? Do you have your main keywords in your mp4 properties before uploading? Is your Video a normal YouTube upload? 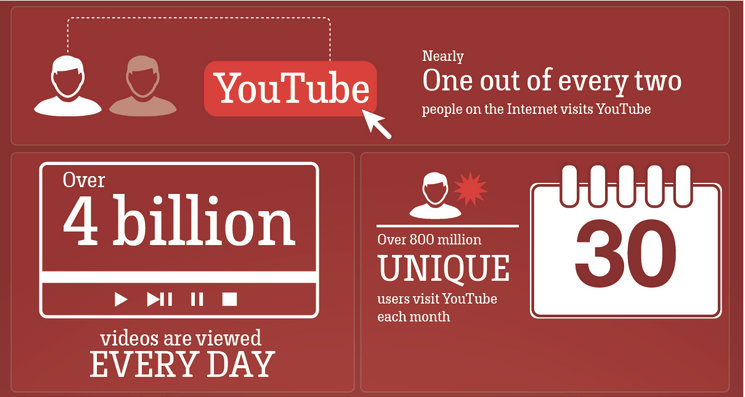 Are you sharing your video on YouTube uploader/editor with your attached social networks? Did you use an attractive or stand out thumbnail? Does your video thumbnail have your main keywords in the Jpeg properties? Do you have your YouTube RSS Feed Syndicating Via onlywire? Do you have a Call To Action at the end of your Video? Did you use the first 10 seconds to tell viewers what your Video is about? Is it a training Video?Are you making the first comment on your video with your link to your money URL? This is where we can get a do follow the link on Youtube.